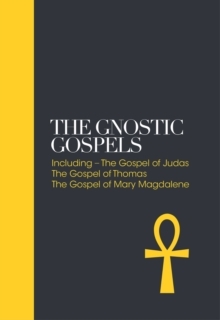 The Gnostic Gospels, discovered at Nag Hammadi, are a collection of ancient texts dating from the 2nd to the 4th century AD. 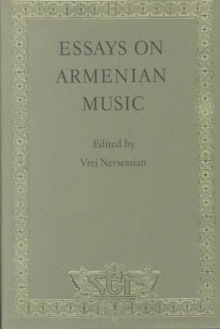 Of the 54 texts discovered, 14 have been chosen for this collection for their relevance today. The selected gospels reveal sayings of Christ not included in the New Testament and throw light on the intimate relationship between Jesus and his disciples.